Product prices and availability are accurate as of 2019-04-12 02:22:01 UTC and are subject to change. Any price and availability information displayed on http://www.amazon.com/ at the time of purchase will apply to the purchase of this product. 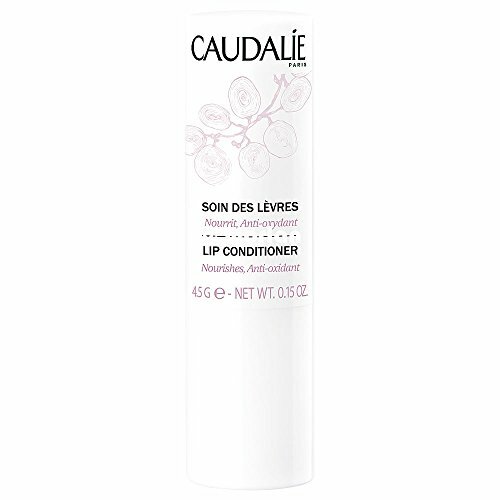 An antioxidant-rich, moisturizing lip conditioner that provides soft lips and lasting comfort. 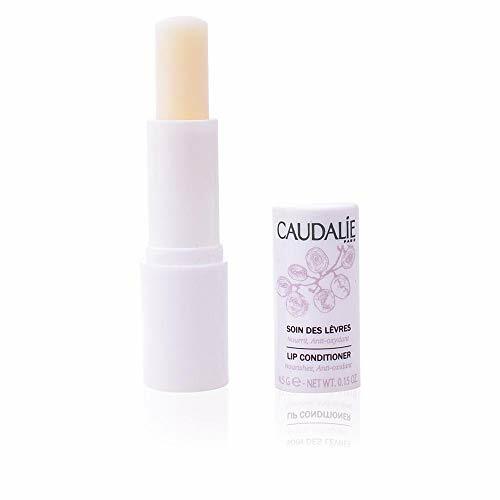 Concentrated with moisturizing active ingredients plus antioxidant grape polyphenols and repairing apricot oil, this balm leaves lips soft, and protected. 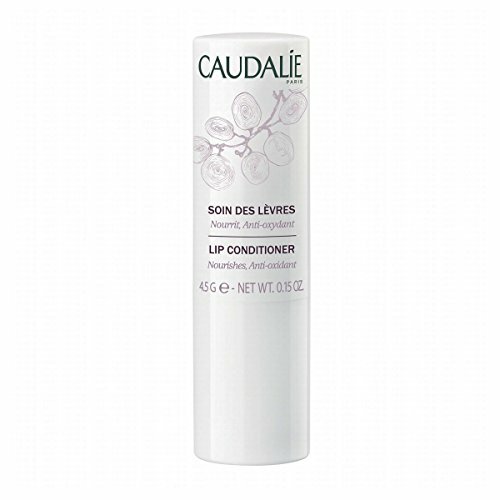 Concentrated with moisturizing active ingredients plus antioxidant grape polyphenols and repairing apricot oil. 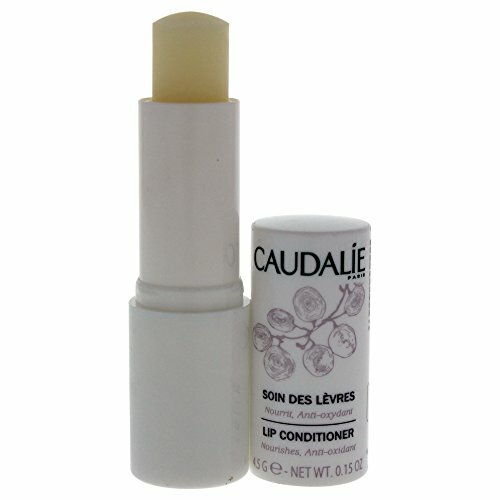 This balm leaves lips soft, repaired, and protected. Apply to lips as needed.